I also use book awards, e.g. Edgars and Daggers for crime fiction. I have gone back as far as 20 years looking for titles that I may have missed. Such awards have also led me to series that are consistently top notch. I also use Amazon for a lot of research. When I find I book that is truly exceptional, I check out the Amazon reader reviews (when I remember) because the reviewers often mention similar books that they enjoyed as much or more so. Also Amazon in its description for a particular book will list other books that people have bought who purchased the subject book, as well as other works by the same author. I find a lot of my favorite books through similar sources, particularly publishers and blogs that focus on translated fiction, and those never-ending Goodreads updates. 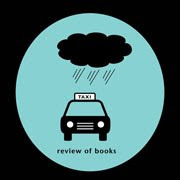 I also occasionally get ideas from the New York Times Book Review but they often lag behind bloggers. 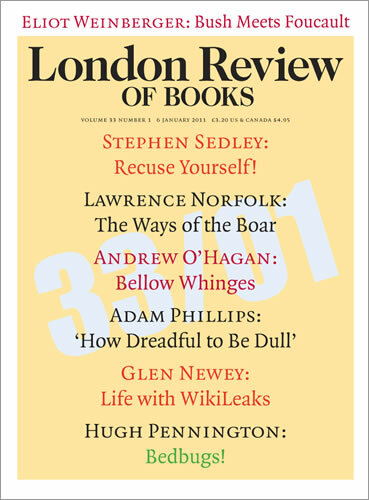 Like you, I would read more of the New York Review of Books if there were less political commentary, but a friend subscribes and we do a magazine swap, so that works well for me! Thanks so much, Amy, for including Aquila Polonica in your list of small presses whose titles you like! 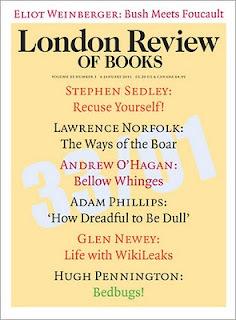 I agree with your mixed feelings re the NYRB. But no one compares lots of titles on the same subject or does a major takedown on a book better! Amazingly enough, I've found some wonderful, offbeat titles via Twitter. Then there's the good old-fashioned method of getting lost among the shelves of my local library. Also been introduced to new writers via your blog! So, thanks! And happy new year! 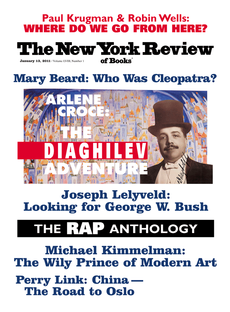 I used to love reading the New York Review of Books; I had a subscription for a few years, mostly in college, and just don't have the time to read it anymore. It's so great though. As far as where I get my reads, mostly from browsing bookstores and often from blogs. But I have a lot of interests of my own and a lot of great bookstores around so I rarely need suggestions!